I’m Tracy Miller, a seasoned feng shui professional, and I am here to assist you in bringing your home and business environments into alignment with your most desired goals.If you arrived at this website, you already know how important your living and working environments are to the way you feel every day. Whether you are looking for a home or a business consultation, you’ve come to the right place. 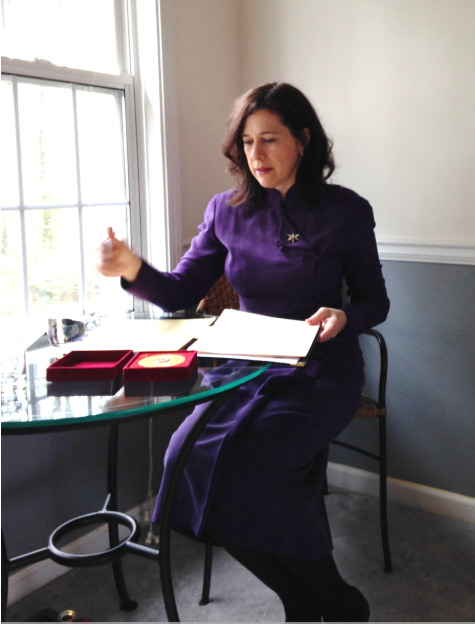 I have been providing feng shui services since 1997 and I am ready to serve you with the knowledge and level of service that you would expect from an experienced professional. Thanks for visiting Gazelle Feng Shui and best wishes on your continuing journey to a happy, healthy, and balanced life. The five energies consist of two yang elements (wood and fire), and two yin elements (water and metal). Earth is neutral. These days, community is more important than ever. With all of the virtual living that we do, it is important toremember that those around us are impacted by our actions in a very direct (read: real world) way. Feng shui as seen through the eyes of most people consists largely of manipulating the tangible (physical) environment. Have you ever stopped to think about the energy of water? Of course, in feng shui we think about this a lot. Whether we’re viewing an oceanscape, standing on the banks of a rushing river, picnicking near a babbling brook, rowing on a mirrored lake, or looking at a small pond with fish, water is a profound kind of energy that impacts us in powerful ways. © 2017 Gazelle Feng Shui. All Rights Reserved.